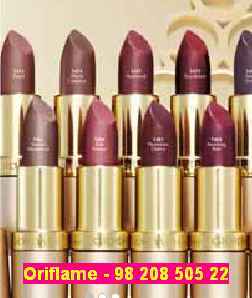 Welcome to Oriflame and thanks for your email. To start your Oriflame Business you just need to fill and form and give your joining details. 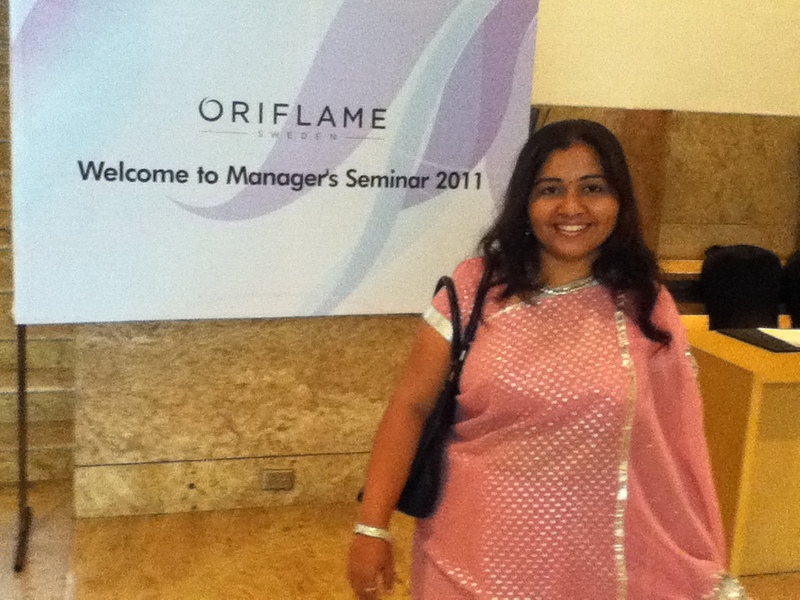 I have helped many Oriflame Dealers to start a successful business in Oriflame. Many of my team members had a great time together at Oriflames Director seminar in Bangalore. You can also learn from me and become successful in Oriflame. Just sms me your full name, address, mobile no, email id and date of birth on 9820850522. We are preparing for Managers Seminar which is on Monday. I will call you on Tuesday and we will chat further. Is that ok?